Coleman® Xtreme® coolers are designed to keep large volumes of food and drinks cool. Hinged lids with beverage holders and 2-way handles increase your comfort. 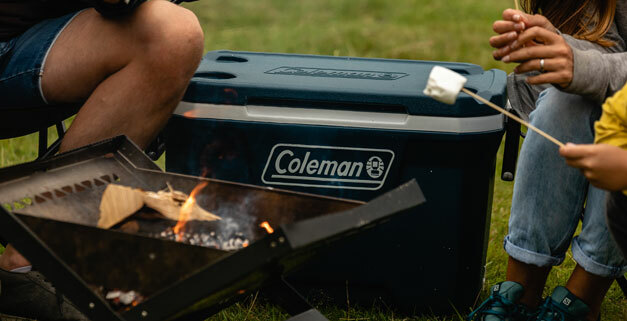 Perfect for your family at the campsite, these coolers are in it for the long haul and are also ideal companions should a party run a little longer than intended!